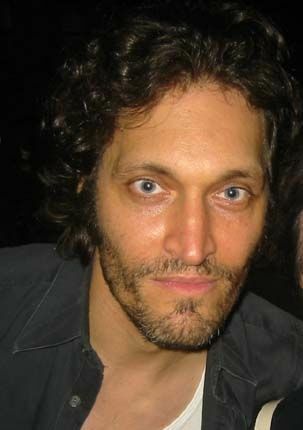 Vincent Vito Gallo, Jr. (born April 11, 1961) is an American actor, director, model, musician and painter. Though he has had minor roles in mainstream films such as Arizona Dream, The Funeral and Palookaville, he is most associated with independent movies, including Buffalo '66, which he wrote, directed, scored and starred in and The Brown Bunny, which he also wrote, directed, produced, starred in and photographed. 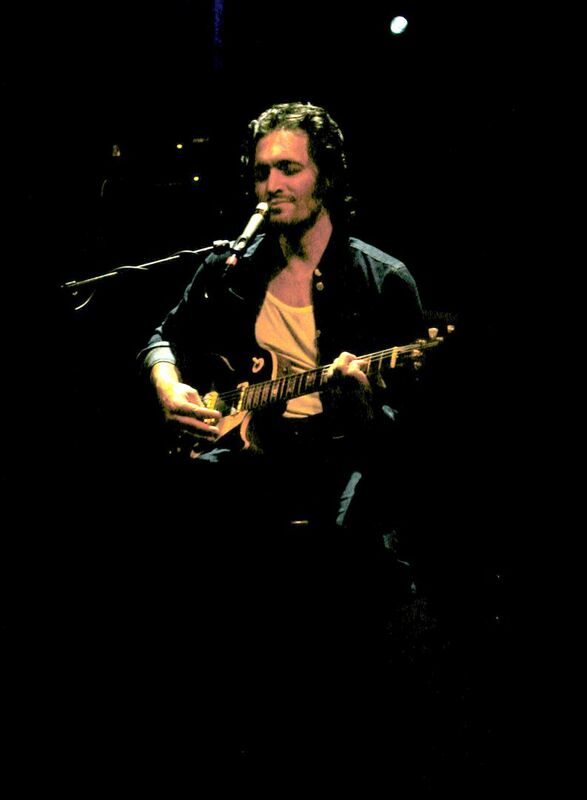 In the early 2000s, he released several solo recordings on Warp Records. Read more on Wikipedia. Born Name: Vincent Vito Gallo, Jr.